Serving the educational needs of children from the Parishes of St. Margaret, St. John Vianney, St. Matthias, Our Mother Of Good Counsel, Presentation B.V.M., St. Thomas of Villanova, Our Lady of Lourdes and St. Bridget. The school website provides information regarding staff, tuition, activities, special events, and CYO athletics. Applications for PA Tax Credit Programs Due July 2! If your business pays PA taxes, or if you are a qualified individual, you can receive up to 90% credit against your PA tax liability when you contribute to need-based scholarships for St. Margaret School students through the PA’s Educational Tax Credit (EITC) and Opportunity Scholarship Tax credit (OSTC) programs. Read Tax Credits due July 2 to read the full description and how to submit an application! Thank you for all your funding to make a difference in their lives and future! Anyone wishing to register students for the 2017-2018 school year for Grades PK and Kindergarten may call the school office at 610-664-2640 or email info@smsnarberth.org to make an appointment for a tour. Make tax time less painful by making a donation to our St. Margaret School through PA State Tax Credits. These tax credits are available through BLOCS or The Foundation for Catholic Education. 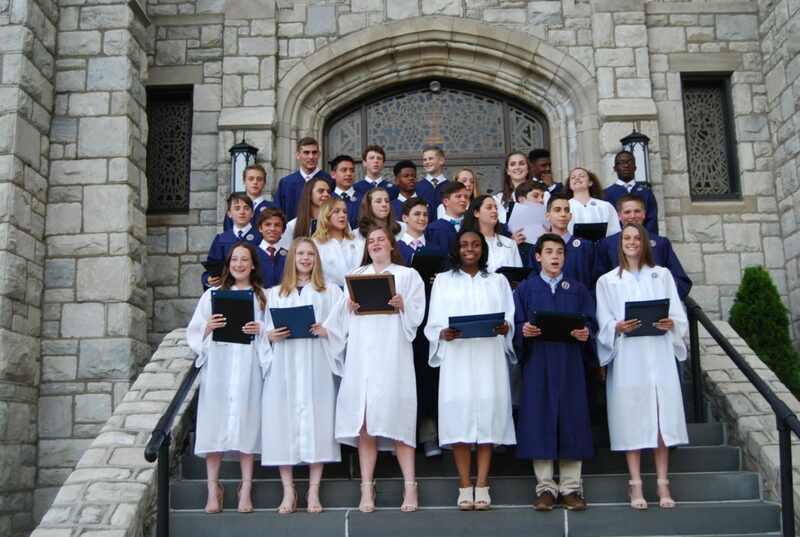 The Special Purpose Entity’s are successful ways of making a donation to Catholic education right here to assist parish members or families with need attend our school through scholarships in financial assistance. Interested parish & school families can become a member of an LLC by making a two year commitment of $1,000 or more providing a 90% tax credit. Montgomery Catholic Education Foundation takes a smaller amount. BLOCs typically expect participants to contribute $5000 or more. The credits are distributed on a K-1 according to the members percentage of interest in the LLC. Tax Credits are applied to your PA Tax Liability by your accountant. The Foundation for Catholic Education accepts applications for support at $1000 or more, with application process beginning in the early part of the fiscal year. BLOCS has funding available now through an open SPE. If you have a desire to receive tax credits now, contact info@smsnarberth.org to talk about your donation to our great school. This year, we receive over $25,000 in tax credits this way, and your support will be valuable to our families as well!